This month, after working on Watsi as a part-time passion project for almost a year, three of us (Chase, Jesse, and Grace) quit our jobs to work on Watsi full-time. 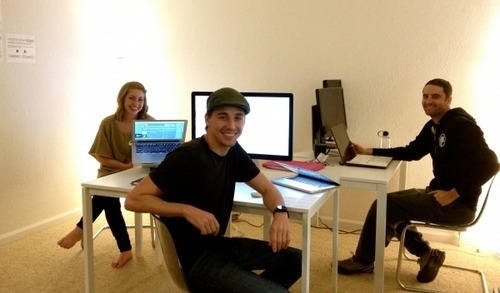 We’ve taken over a house in Silicon Valley and dubbed it the Watsi HQ. We’re waking up at 6am to Skype with hospitals in Kenya and going to sleep at 2am dreaming of funding medical treatments for millions of patients in need. We’re putting every ounce of energy we have into this organization because we believe that every person in the world deserves access to basic medical care. We’ve already funded medical treatments for 60 people around the world, and we won’t stop until we reach a million.